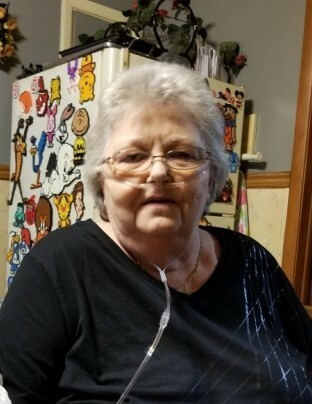 Janice “Sue” Rowe, (nee Beckett) age 72, entered into rest peacefully January 17, 2019. Beloved mother of Carlos Jr, Mike and Ed Frye. Loving grandmother of Haley Frye. Dearest Mammaw of Saeed, Zeyad,Yassmeen, and Nessmeen. Dear sister of Dorothy Beckett and the late Dolores Hatfield. Dear aunt of Grover, Marcella, Tennis, James, Howard, Denver, Melissa and Delona. Dear great-aunt and friend of many. 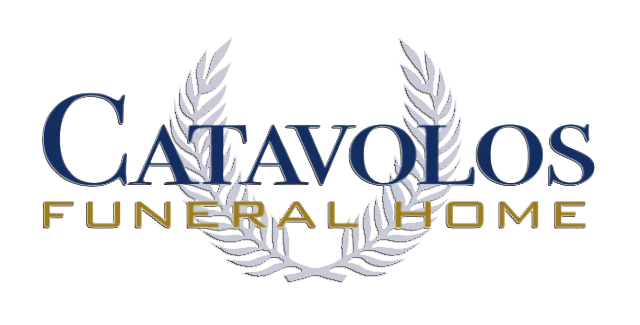 Funeral service will be held Wednesday, January 23, 6:30pm at the CANNON, LOPRESTI & CATAVOLOS FUNERAL HOME 11210 Detroit Ave. where the family will receive friends from 5pm until time of service.